Every bad situation has a positive side to it. "I’m not going on holiday this year, but every cloud has a silver lining, as I’m able to spend more time with my family at home!" "Sometimes, when I'm feeling down because nothing seems to be going right, I like to take home a pregnancy test. 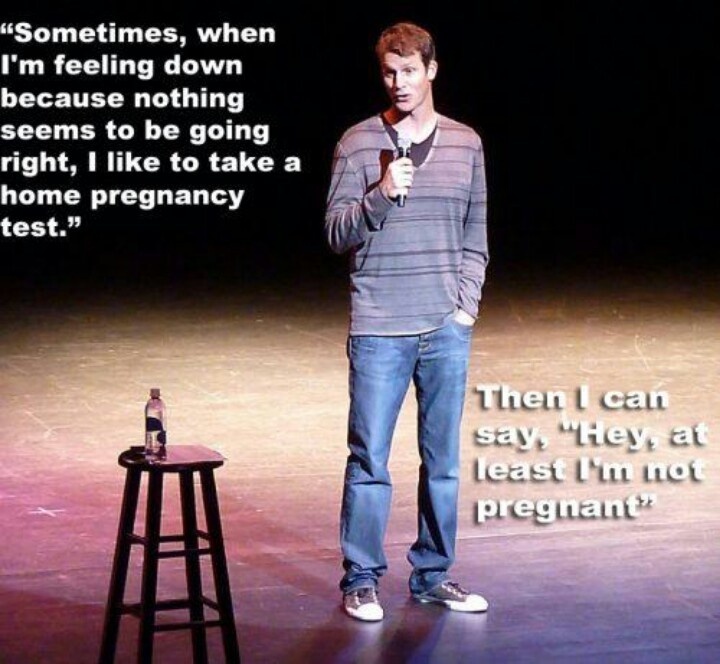 Then I can say, "Hey, at least I'm not pregnant" ~Daniel Tosh, American comedian. - Do you consider yourself as someone able to look the positive side of a bad situation? I always try to look at the positive side of a bad situation but not always success. Here is my long long example: "Last night I could not sleep well due to stress and I woke up really early. I went to the balcony and waited for the dawn. Beyond my expectation, the sun rised up through the mist spectacularly. It brought me good feeling to start my new week. All stress seems to disappear. I think every cloud has a silver lining and my insomnia is not totally bad".